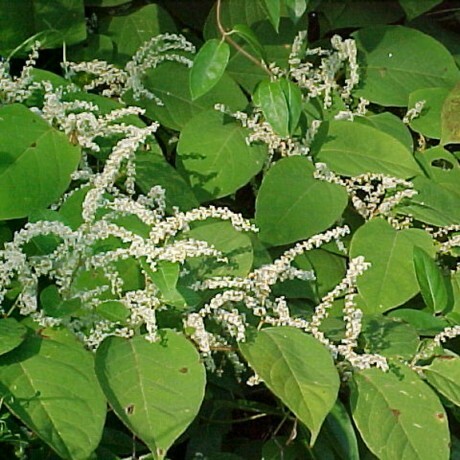 Japanese knotweed (Fallopia japonica) belongs to the plant family Polgonaceae. "Poly" means many and "gony" is from the Greek for "knee", giving many jointed. 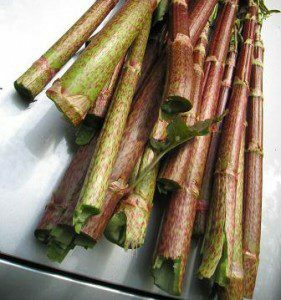 In Ireland Japanese knotweed is a non-native, alien invasive plant species, orginally from Japan & Northern China. It was introduced as an ornamental plant 19th century where it soon made its way to a variety of habitat types across the country. Please click here to its widespread distribution. 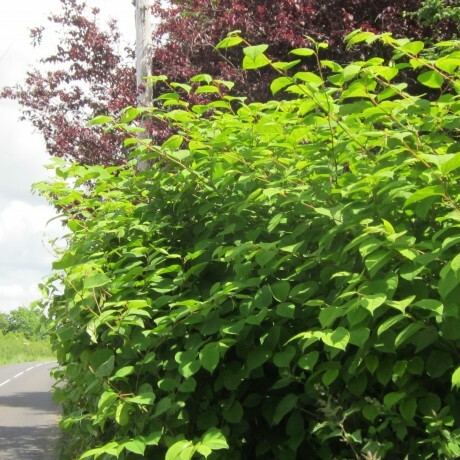 Japanese Knotweed changes in appearance from summer to winter which could cause confusion. In the summer time the plant is a lush green colour where each leaf is oval with a pointed-tip, and have a distinctive zig-zag pattern along the stem. The stem structures are also distinctive with a green hollow/bamboo-like appearance and are dotted with dark blue-purple speckles. It forms small clusters of off white/yellow cream coloured flowers in late summer, typically forming from late July onwards. However in the winter time the stems die back and become an orange-brown colour. These canes remain upright throughout the winter and can still be seen amongst new stands the following spring or summer. 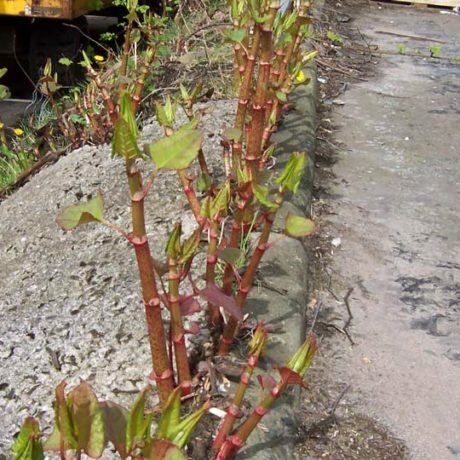 Japanese Knotweed can cause significant damage to construction work and has the power to grow through tarmac, paving stones, brickwork and cement. If left untouched Japanese Knotweed will out compete and smother are native species. The plant’s leaf canopy of broad leaves obstructs light to the ground preventing natural flora and fauna from growing. Dead vegetation decomposes slowly over a number of years and also obstructs light. It also creates a fire risk during the Summer months and during dry periods. 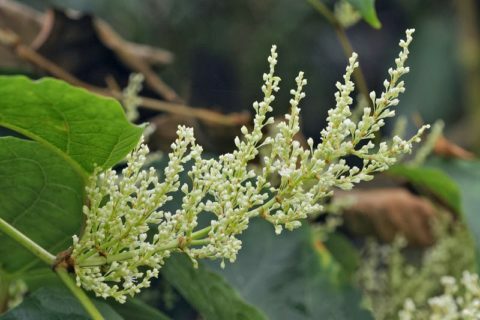 The plant can survive extreme heat and is found in volcanic areas within its natural habitat so burning Japanese Knotweed will not eradicate it. Japanese Knotweed has an extraordinary ability to spread vegetatively from crown, stem and rhizone if disturbed. All it takes is is a piece of rhizome less then 0.7g to grow a new plant. 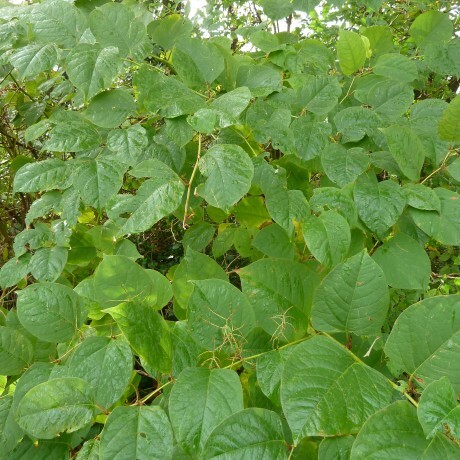 Japanese knotweed is governed by numerous laws and acts concerning the way in which it is treated and disposed of, due to its damaging ability to spread aggressively if mishandled. 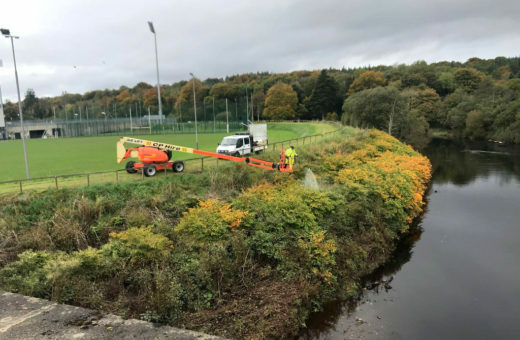 In Northern Ireland The Wildlife Order (NI) 1985 (as amended) states that it is an offence under Article 15 if anyone plants or otherwise causes to grow in the wild any species of plant listed on Schedule 9 Part II. 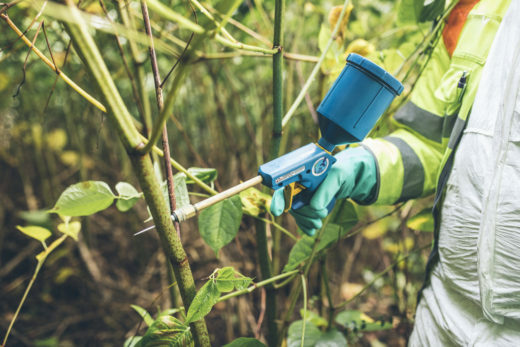 Stem injection involves injecting a concentrate of glyphosate herbicide into each cane of the JKW stems using specialist equipment specifically designed in the treatment of Japanese knotweed. Japanese knotweed absorbs the glyphosate into the rhizome with a faster absorbency rate than that of foliar spraying. For Environmentally Sensitive Areas the injected herbicide has no effect on the surrounding vegetation and is also safe to use near water. Results will be seen within two weeks. From injection the weed goes dormant and visible signs of foliar decay appear within days after treatment. Any canes missed during the process will be visible within the two-week period and a re-application carried out as part of the treatment process. Treatment is not affected by wind, rain or convection. Stem injection can be used at any time during the growing season. You need time for chemical treatment and were feasible it is the most effective method for large areas and when conducted as part of management plan with well timed treatments it is the most cost effective method. At Greentown BASIS qualified chemical advisors give advice on treatments and NPTC qualified sprayers are used to carry out treatments. 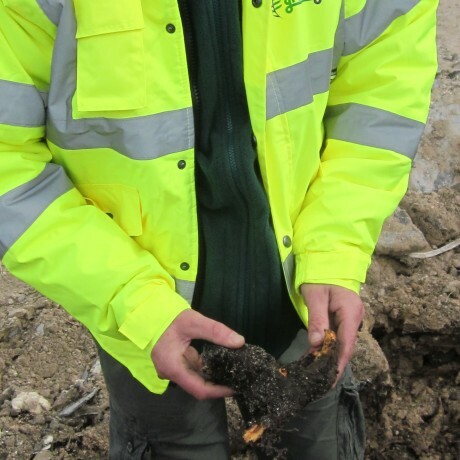 Where time is not an option which can be the case in the construction industry, it is possible to excavate the infested soil and store in a safe area on-site for future treatment of herbicide. The site must have suitable space in order for this to be an option. This work can take place under Greentown Environmentals supervision and be treated under a Japanese Knotweed plan. 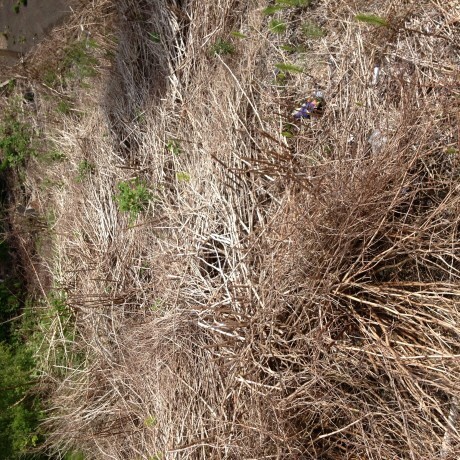 When the Japanese Knotweed is eradicated the area can be landscaped. Where the site has not sufficient or suitable space to allow for a cell bund the “Dig & Dump” process may be used. 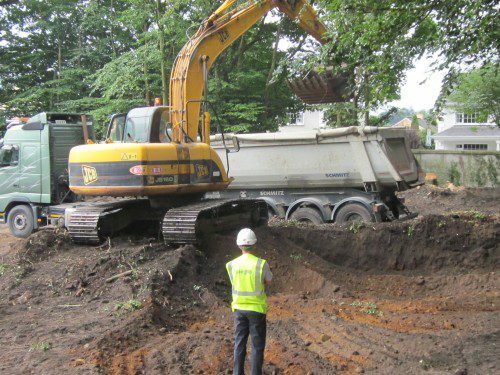 The process involves the excavation of the infested soil under supervision of Greentown staff when taking the contaminated soil off site to a licensed landfill for which we hold a Waste Carriers Licence for. This option may be immediate but is the most costly method. Very few landfills are willing or able to take JKW infested material and Greentown will help with identifying a suitable landfill to take this material. 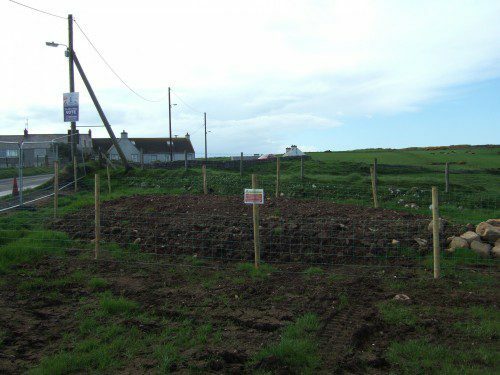 Root Barriers may be used due to the presence of walls or protection from neighbouring property. There`s a patch of Japanese Knotweed growing up through my lawn, is it okay to mow it? No. 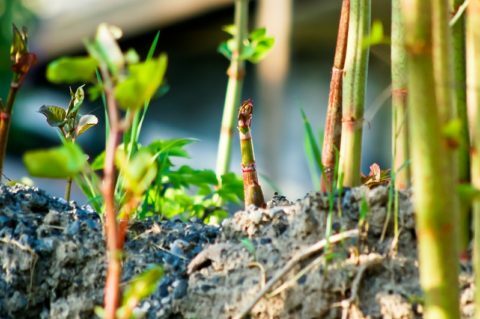 By mowing Japanese Knotweed you may be creating plant fragments that could then be spread to other areas of your garden where it could grow. There is an infestation of Japanese Knotweed on a neighbouring property and it is spreading into my land, who is responsible to get rid of it? The landowner is responsible to ensure that they are not causing or allowing it to be dispersed or spread and should take action to control it. It is an offence for anyone to cause or allow it to be dispersed or spread. There is Japanese Knotweed growing in my community, who should I tell? If possible, notify the land owner of the presence of the plant and its potential impact. If the plant is on public property you should inform the city council.